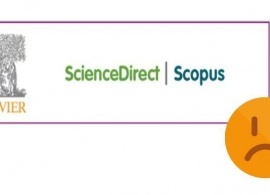 Due to reasons beyond our control, Elsevier are unable to continue access to ScienceDirect and Scopus as of August 4th, 2017. We are hopeful that the issue will be solved and a full access to the databases will be restored as soon as possible. 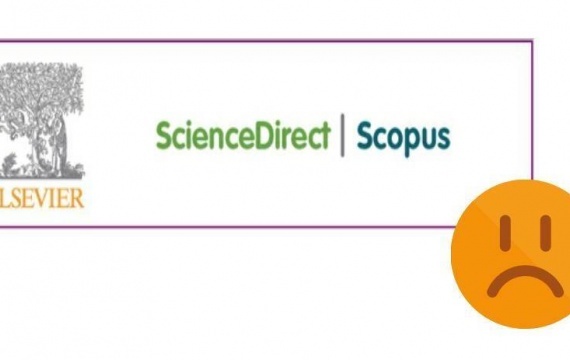 During this period you can use the Open access resources in ScienceDirect and the "free author look up" option in Scopus to search for any author; or, the "Author Feedback Wizard" to verify your Scopus Author Profile.